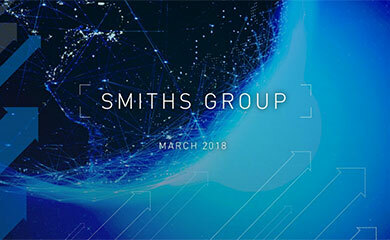 Smiths Group announces the appointment of Rob White as Interim Chief Financial Officer with effect from 25 April 2015, assuming that no permanent successor has been appointed in the meantime. He will replace Peter Turner until a permanent replacement is in post. An executive search is well underway and a further announcement will be made in due course. 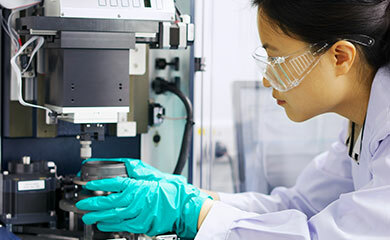 Rob White has been Vice President, Global Finance for Smiths Medical for the last six years and will return to this role following this interim assignment. He will join the Executive Committee of Smiths Group and attend Board meetings but will not be appointed an Executive Director of the Board. As announced in October last year, Peter Turner will step down as Finance Director on 24 April 2015 to pursue opportunities outside the Group. The Board thanks him for his contribution and years of service.